[Readership of EatDrinkFilms has grown wonderfully since we started in April, 2014. While all or our articles are available on the site, we know that it can be overwhelming to go through them. You’ve probably tried it; I’ve done it many times, but it never goes well. The plates have been cleared and there is still wine in the glass, maybe even more in the bottle. This is more of a blessing than a problem, but unless you are in the habit of taking your cheese à la Française, you may be in for something sweet—perhaps chocolate—in which case you have a decision to make (yes, epicureanism is a complicated business requiring careful attention): Do I set my wine aside for later? Do I gulp the last of it and move on? Or do I continue to sip the dry wine with dessert and embrace the sour astringency that will likely ruin both? Taste is fascinating in its relativity, and one’s experience of the same wine will vary wildly depending on what is, or has just been, in one’s mouth. So, the wine that was soft and fruity with savory food will grow fangs and turn on you when forced to compete with the sugar of the pudding. It always seems worth a try, and it’s usually not as bad as, say, wine after toothpaste, but it is certainly better to avoid all of the unpleasantness and take the opportunity to reach for a more appropriate beverage. Despite its perennial promotion in the marketplace, the pairing of dry red wine with chocolate does not sit well with sommeliers. Beyond the simple matter of disparate sweetness, the problem lies in their similarities; both are fruity, bitter and acidic, and these flavors compete for attention on the palate making the wine hopelessly astringent and the chocolate muted and dull. The most reasonable of these dry wine and chocolate proposals combine a bitter dark chocolate with a richly fruity New World red like Zinfandel or Grenache. There is some residual sugar in the wine and not much sweetness in the chocolate, but to call them complementary is a stretch, and an unnecessary one considering that there are so many well-suited and underappreciated alternatives. When the wine is as sweet, or slightly sweeter, than the chocolate, its sourness is diminished and the chocolate flavors are enhanced. Now, before launching into the obligatory declamations against sweet wine, please know that the wine will not taste nearly so sweet alongside the sugar in your chocolate. Chocolate with Port wine is a classic combination that emphasizes the toasted nutty flavors in the chocolate while highlighting the pure intensity of fruit in the wine. Most people favor the bright berry flavor of a Ruby Port or the softer rounder Tawny to the more tannic structured seriousness of a Vintage, Crusted or LBV. I like the Quinta do Infantado Ruby ($16) or Quinta do Noval’s 10yr Tawny ($28). If I can find one and my wallet is full, I prefer a quality Madeira wine with chocolate. Like Port, Madeira is fortified, which means that a spirit, or brandy, has been added to the wine, boosting the alcohol level and halting fermentation to leave significant residual sugar. Wildly popular in the American colonies, where it was used to toast the signing of the Declaration of Independence, and enjoyed throughout the world in the 18th century, Madeira is made on Portuguese islands off the northwest coast of Africa in a traditional oxidative style similar to Sherry. 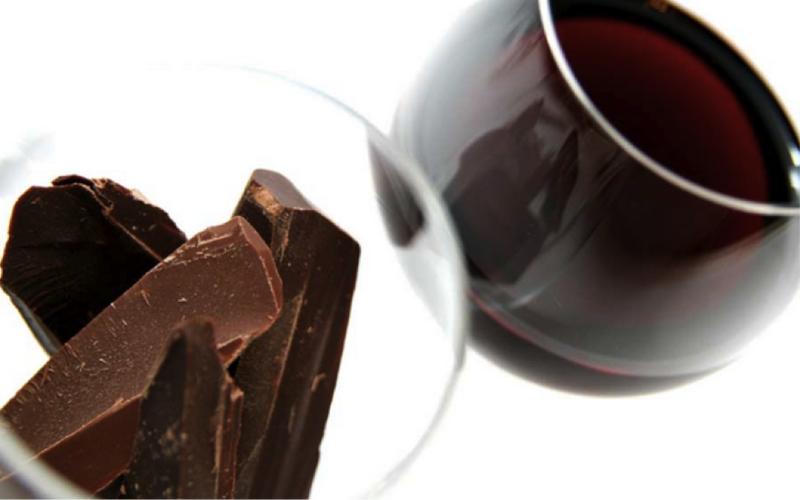 To pair with chocolate, try one of the sweeter styles labeled Bual (AKA Boal) or Malmsey (AKA Malvazia). You should spend at least $20 for a decent bottle of Madeira, and, as they age marvelously, prices ascend accordingly. A fine aged Bual is darkly delicious and supremely comforting, with rich notes of cola, molasses and toffee. If you can get one, try an older vintage from d’Oliveira or Barbeito, but Broadbent’s 10yr Bual ($42) and The Rare Wine Company’s New York Malmsey ($50) are also excellent choices. I also enjoy chocolate with an Italian amaro. Chocolate was originally marketed in Europe as a medicinal panacea, as were the infused herbal tonics of northern Italy that would become sweet vermouth and amari. An amaro is not technically a wine, but a bittersweet herbal liqueur usually drunk after dinner as a digestif, and the invigorating bite of amari marries surprisingly well with chocolate. While the health benefits of chocolate were being advocated in Florence during the late 1700’s, a little farther north, Bartolo Nardini was beginning his legendary production of vermouth, amaro and grappa. 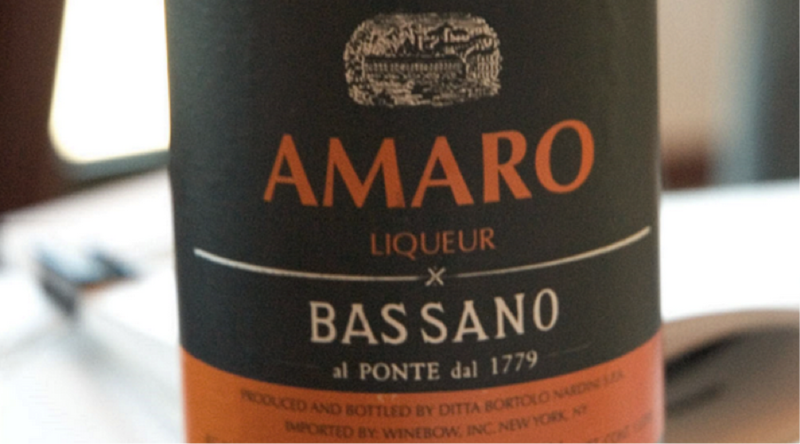 It is conceivable that Nardini’s dark and serious Amaro Bassano ($40) was taken along with the so-called “health chocolate” of the time and found to be a delectable, if not salubrious, prescription. The most complex and smooth-textured of amari is the Piedmontese Barolo Chinato, made with aged Barolo wine and grappa steeped with Cinchona—a bitter South American bark also known as quinine—and other herbs and spices. It is softer on the palate and smells like an old wooden cabinet full of gentian, cinnamon and cardamom. 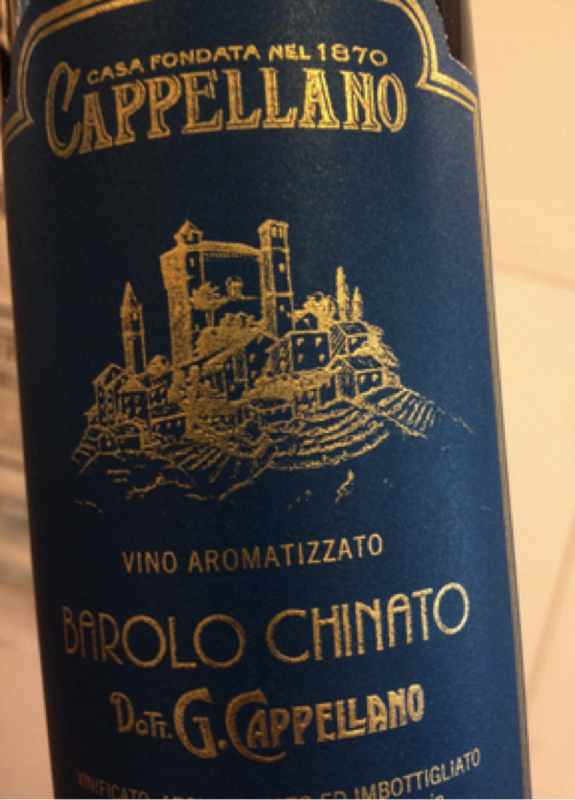 My favorite is from Cappellano ($78), but Cocchi’s ($45) is more available and reasonably priced. While these drinks are delicious, they are also intense and powerful. Thankfully, their high levels of sugar and alcohol mean that they need not be finished on the day they are opened, but can be corked and shelved for weeks, or even months of revisiting. They can come in handy for sauces and are excellent with sharp, salty cheeses, dried fruit and nuts, or rich, heavy desserts like Christmas pudding. Some other favorable chocolate pairing options include: Carpano Antica Formula, Recioto della Valpolicella, California Late Harvest Zinfandel, Tuscan Vin Santo, Hungarian Tokaji, Aleatico from Puglia, Banyuls or Maury from the French Roussillon, Spanish PX Sherry or a sparkling Piedmontese Brachetto or French Cerdon de Bugey. Jonathan “Max” Davis discovered his love for wine decades ago while working at Chez Panisse Café and Restaurant, in Berkeley, and has been daily and devotedly tasting ever since. 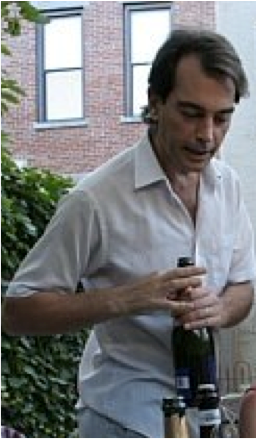 Having moved from restaurants to retail, he most recently served as the wine buyer for Smith & Vine, a boutique wine shop in Carroll Gardens, Brooklyn, and has written wine and book pairings for the 2013 National Book Awards Finalists. This entry was posted in Drink, Eat and tagged chocolate, Drink, wine, wine pairings. Bookmark the permalink.